Houseplants are a beautiful addition to any apartment or house, and many plants actually have health benefits for you by just being in your home. Dangerous chemicals like formaldehyde, ammonia, carbon monoxide, and benzene, enter our homes through cleaners, paints, plastics, and the burning of natural gas. So having a plant or two in your home can help reduce these harmful chemicals and add a touch of color as well. A hanging English Ivy plant in a well-lit area of the home can brighten up a space while helping to reduce airborne mold. Known to grow up to 12 feet tall, the bamboo palm plant is great at filtering benzene, formaldehyde, and trichloroethylene from the air. This plant loves bright sunlight, so make sure to keep it by the window! This succulent houseplant is ridiculously easy to care for. Kept in a bright place, aloe vera removes formaldehyde and benzene from your home. Added to its air purifying quality, the gel inside an aloe plant can be used for its cut and burn healing properties. Lavender’s aroma is known for its relaxing quality so lavender can be kept in the bedroom to act as a natural sleep aid. Less known about lavender is that it is a natural insect repellant and can be kept in the kitchen to help keep away fruit flies and gnats. One of the most beautiful and health beneficial houseplants is the peace lily. This flower offers a little more variety than the other green houseplants. This plant is known to remove many toxins including formaldehyde, benzene, trichloroethylene, as well as toluene and xylene. Rubber plants are another easy to care for houseplant. They can take a lot of neglect and their large leaves can absorb many toxic pollutants in the air. Spider plants remove formaldehyde and xylene from the air. They are known to be one of the easiest house plants to keep alive on account of needing very little watering and only indirect sunlight. This hearty and gorgeous flowering plant can absorb up to 90% of benzene. Bromeliads require very little water making them an easy and beautiful house plant with little upkeep. Along with purifying the air from formaldehyde and xylene, this fern is said to act as a natural humidifier. But they do need to be checked on daily to make sure that the soil is damp and does not require any direct sunlight. This beautiful palm plant can actually grow up to 14 feet high so it’s best to have its own designated corner in your living space. It is best known for removing formaldehyde and ammonia from the air. There are many plants that are guaranteed to improve the air quality in your home, but these plants in particular have added benefits of being fairly simple to care for and beautiful. 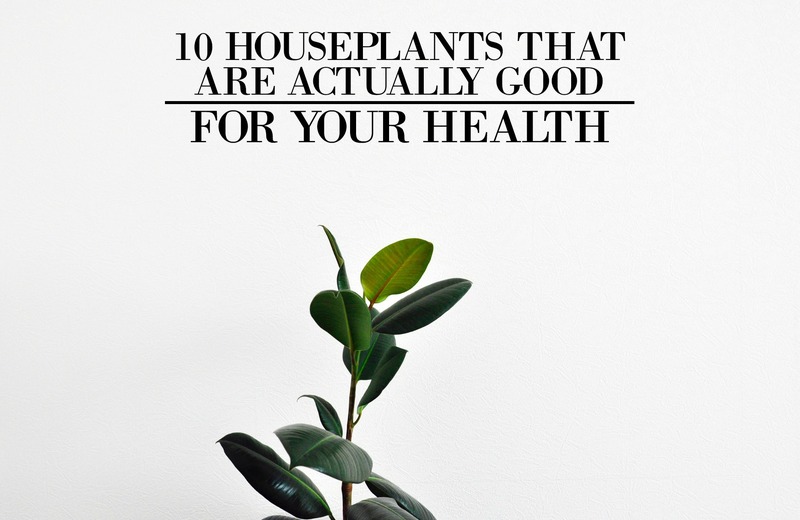 Some even have wonderful medicinal qualities, and any of these plants will definitely be a great addition to your home.